Edwardsville Township is pleased to announce Edwardsville Township Community Park received the first place award in the Annual Edwardsville Halloween Parade. 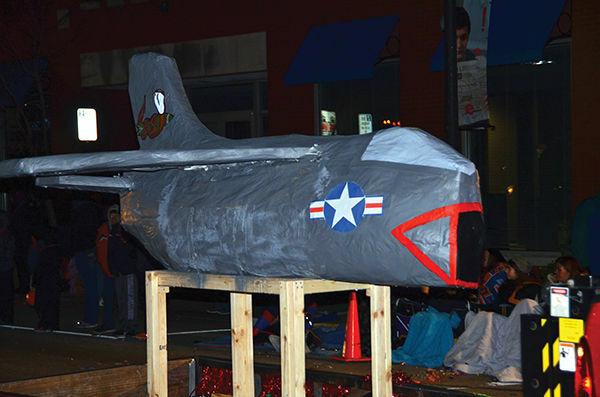 Edwardsville Township Community Park was recognized in the Small Non-Profit category for the Airplane Overhaul @ Edwardsville Township Community Park float. Proceeds from the award are being added to contributions for the Airplane Overhaul project. Photo courtesy of the Edwardsville Intelligencer.